Arguably the heaviest hitter this spring is rumored changes to the Word of Wisdom or how it’s applied. This could mean all sorts of things, but we’ll list what we’ve seen. Coffee and tea to be allowed. Period. Clarification on coffee, in particular, as many Latter-day Saints in developing countries need to eat coffee beans to receive ever-scare nourishment. 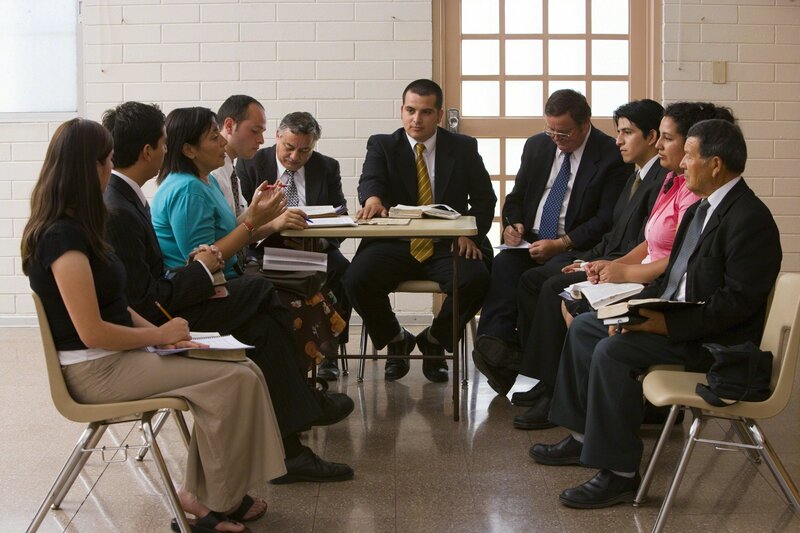 Compliance with the Word of Wisdom will no longer be part of the temple recommend questions. So let’s break these down. Opening the gates for unfettered consumption of coffee and tea seems like a step too far. Sure, the world is changing, and proscribing the hot drinks could slow proselytizing efforts, but isn’t that what we’ve always done? Since when have Latter-day Saints been into selling out to a worldly standard in order to make some headway elsewhere? It just seems unlikely given our history, and it also seems way off brand. That said, enforcement of the Word of Wisdom has evolved over time, and coffee and tea, in particular were initially only discouraged before being banned altogether. The second rumor is pretty interesting, and it’s easy to take stock in it. Coffee as derived from beans is one thing, but what of just eating the beans themselves? The beans are full of antioxidants and are one of the much-ballyhooed “superfoods” that are all just marketing nonsense and don’t mean anything. Nevertheless, the oft-reliable Interwebs™ says that only one animal can survive solely on coffee beans: the coffee berry borer beetle, which can detoxify caffeine. Notice that did not say “humans.” Coffee is primarily grown in the tropics, and while the Church is pretty well established in South America, guess where the Church is booming and coffee is also a major crop? Western Africa! So should we take stock in this? A big maybe, but you can at least see the argument for it. Removing the Word of Wisdom from the temple recommend interview would be an enormous move, but perhaps also one that wouldn’t come out of General Conference, and instead would be announced via one of the Church’s newly beloved Friday Newsroom info drops. It’s worth noting that this year is the 100th anniversary of the inclusion of Word of Wisdom adherence in the temple recommend list of questions. That does seem like a fitting time to end the requirement (or perhaps the rumor mill saw the anniversary and decided this would be a fitting time for some revelation). Still, how on earth would this work? No Word of Wisdom whatsoever? So Mormons can smoke now and go to the temple? You’ll catch a whiff of brandy on a patron next to you in an endowment session? You can see how this would require some pretty clear parameters to work at all. As for the final rumor, it would be welcome. 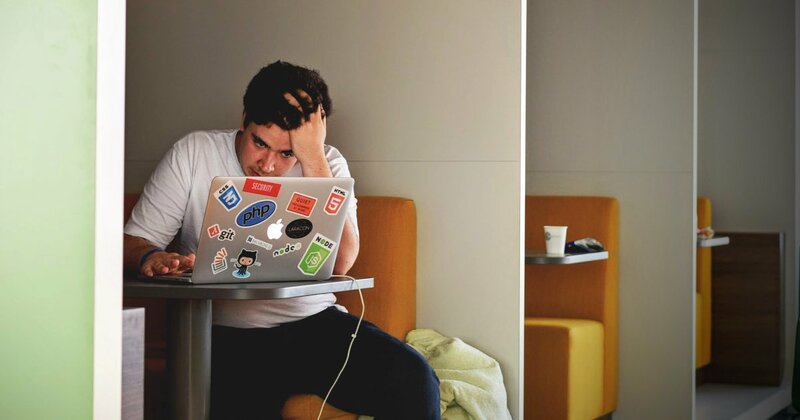 Like many parts of the gospel, it’s much easier to focus on what to avoid, or simple yes/no compliance areas than it is to proactively seek good and work toward something more. This would fall under the latter, as we can easily abstain from alcohol, but how much harder is it to embrace a balanced diet and thoughtful approach to taking care of our bodies? That’s way harder. 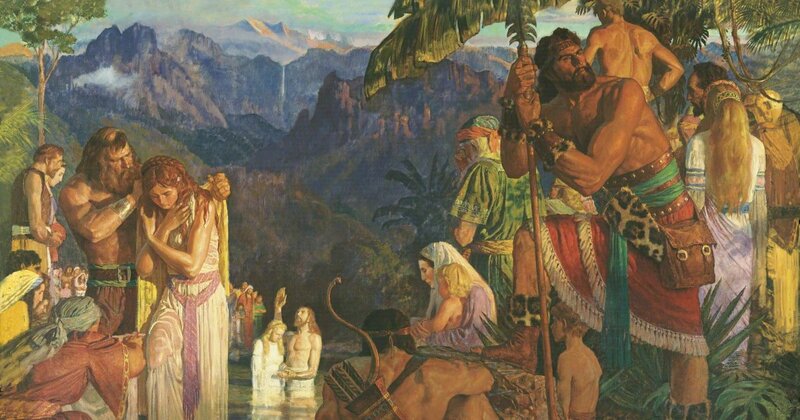 Unfortunately, the lion’s share of content surrounding the Word of Wisdom tends to be about what we avoid rather than what we embrace, and in the area of rebranding ourselves to de-Mormon everything, it might be a fitting time to change the narrative on what the Word of Wisdom is. 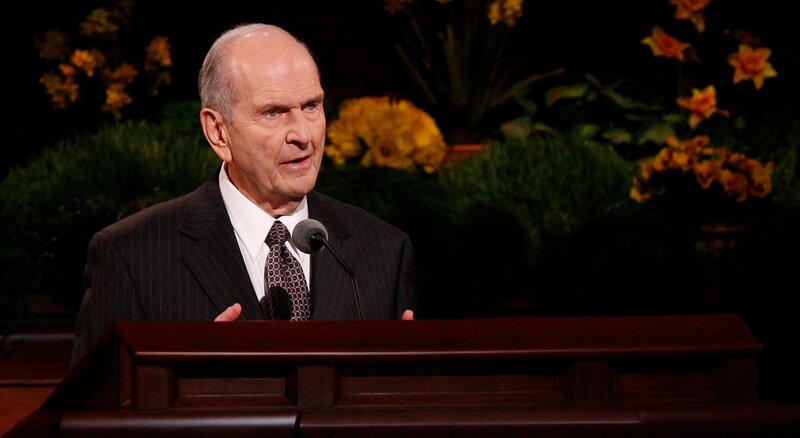 Update: President Nelson spoke about taking care of our bodies during his remarks in the Priesthood Session, but stopped short of getting into any specific new mandate as far as the Word of Wisdom goes.